Amidst the rancor in Europe and the United States over migration, its risks and how to contain or adapt to it, the world is witnessing the rise of new nationalist movements. Against this background, Urban Logic began researching the history of migration, and how migration stories are told, mythologized and forgotten. Along with other nonprofits and academic scholars, we are designing the Migration Storytelling Project, with the goal of deriving a common vocabulary to describe the triggers and dramatic elements of how migration journeys begin, progress and through absorption, delay or repatriation, end. In September 2016, Urban Logic partnered with 6 Degrees in Toronto Canada and the 19 Million Project to convene a successful simulation of the migration experience. Our approach to this work builds on that of 19 Million Project’s November 2015 gathering in Rome to assist international journalists in authentically report the journey of Middle Eastern and North African migrants. Ultimately, we plan to build a Periodic Table of Migration Storytelling Elements as an aid in developing the language for media and ordinary citizens to recount the similarities between their ancestors’ migration journeys, and the migrants’ journeys of today. 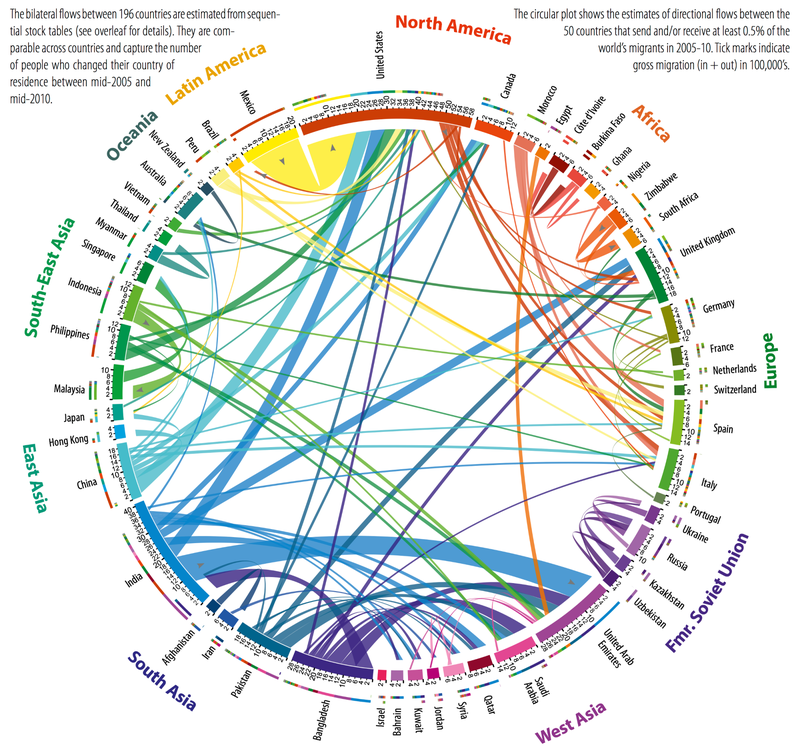 Migration Storytelling will help Urban Logic in creating greater social financial literacy for un-/underbanked populations by recalling ancestral traditions and beliefs around responsible economic and monetary actions, such as prioritizing savings and investment for durable assets, over spending and borrowing for the frivolous.